Emeraldics glisten in the Galactic skies. 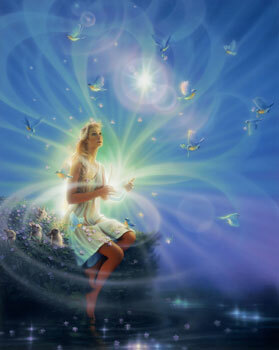 Luminaries enter the Gaia field. Shoals of Illumination present their Guidance. Celebrations are prepared for the inbound Light Crafts. Higher Vibrationals enter with glee. Stereotypes of harmonics are cleared. Clarities are accepted by all hu-manity. Calcifieds are deconstructed and realigned. Fears are confronted and held by the Light BEings. Release comes with Opened Eyes. Especial levitations are in process. Celebrants in shadows are silenced. Unveilings come strongly and are shunned by those who hide. Unveilings come strongly and are embraced by those who SEE. Elements of Life are accepted.